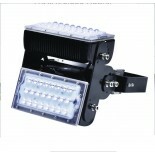 VAL LED is a high power modular LED projector, suitable for the most different applications both indoor and outdoor. 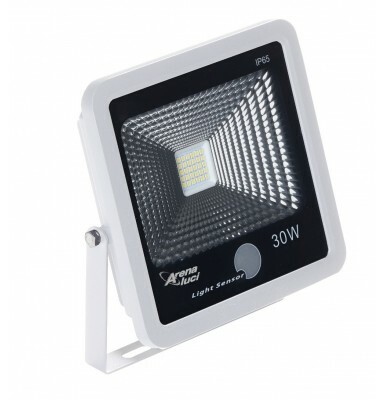 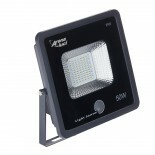 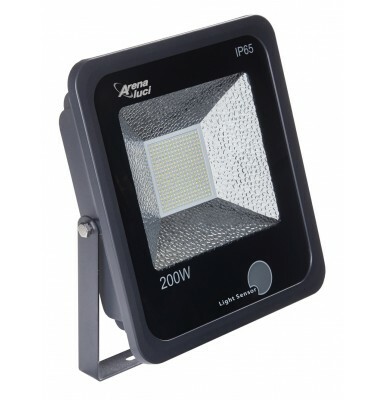 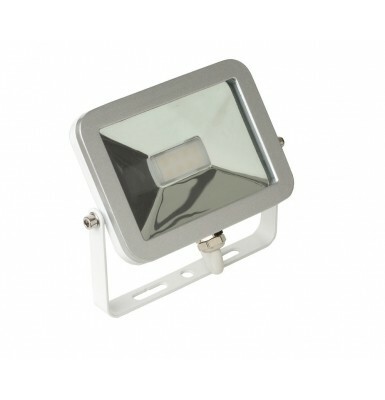 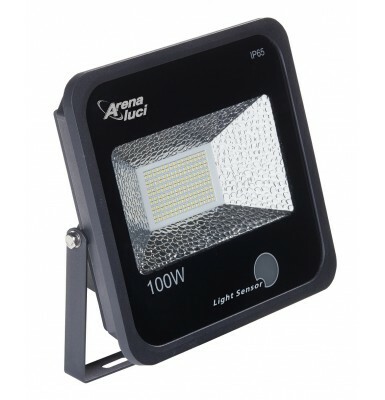 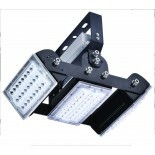 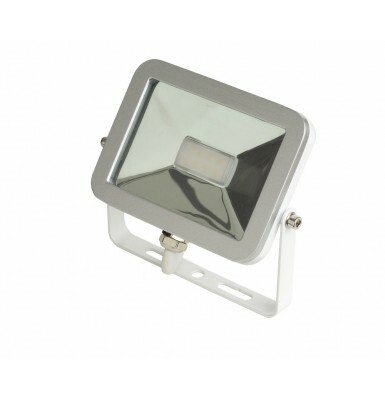 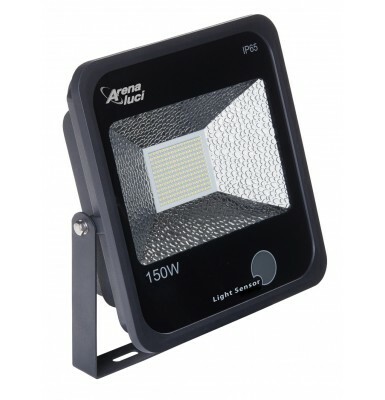 Available as standard in 4000 K CRI>80 version, on request it is also available in 3000 K and 6000 K versions. 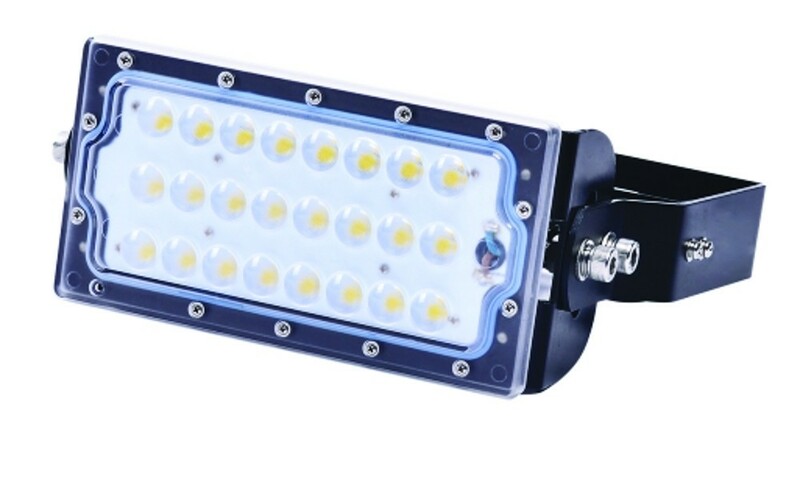 The optical system is designed to be composed with the use of various optics, thus optimizing the light distribution as a function of the required results. 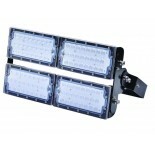 The LED modules are individually adjustable and there is the possibility to include different optics in a single projector. 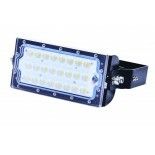 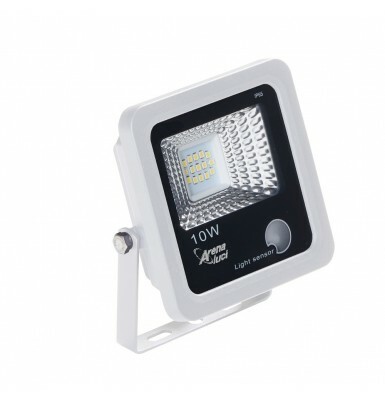 The device is compatible with different control systems, ON/OFF and dimmable 0/1-10V.